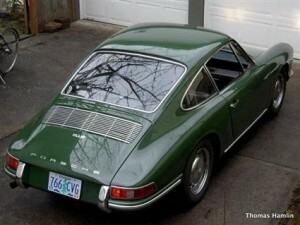 1968 Porsche 912 For Sale in Bahama Yellow: The owner of this car has dropped the price $1100 in less than a monthâ€™s time and would seem to indicate a motivated seller. While the motor isnâ€™t the original, it is rebuilt. 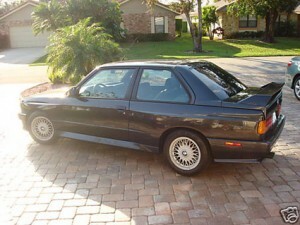 And this isnâ€™t going to be a concours car anyway. 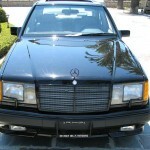 His website has many articles on the model and the classified ad on Pelican Parts is refreshingly honest. Personally if I were buying, Iâ€™d keep it as is if the rust was livable and drive the balls off it! 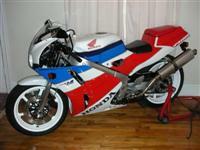 1989 Honda VFR400 NC30 in Alabama: Interesting for sale posting to say the least. 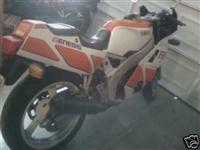 But the bike looks really sharp and clean. He goes on to explain that itâ€™s titled and tagged in Alabama. 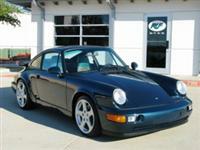 1991 Porsche 964 Carrera RUF RCT Conversion: A really rare opportunity without question. 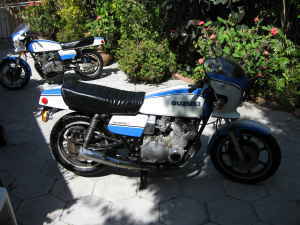 But only serious collectors are likely to get excited considering the $69900 buy-it-now listed on the ad. 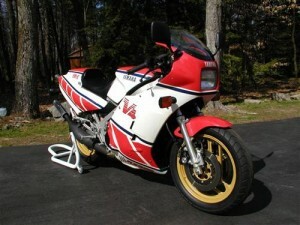 1989 Yamaha FZR 400 For Sale in Vegas: The FZR400 has an aluminum frame compared to the steel frame of the FZR600, which is cheaper and heavier. 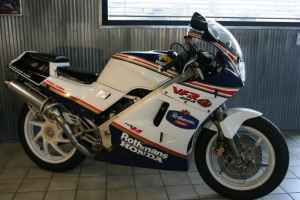 Many FZR400â€™s were snapped up by club racers and never to be seen on the street again. But apparently there are more out there ready for street duty than I thought! 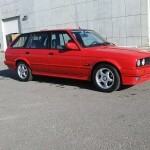 1999 Alpina B12 6.0 For Sale in Spain: The BMW e38 really is a fine platform and I can only imagine what the Alpina version brings to the table. 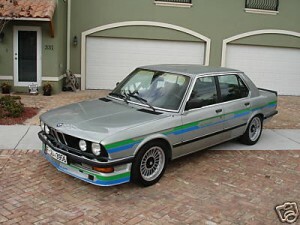 According to the Alpina Archive website entry on the B12, itâ€™ll do a standing quarter mile faster than a Ferrari 355! 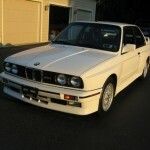 1988 BMW e28 M5 For Sale with only 41k Miles! 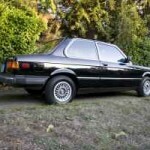 : In the U.S., the e28 M5 really is more rare than the e30 M3. 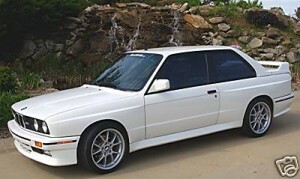 Can you imagine what a 44k mile e30 M3 would have for an asking?! 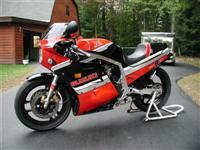 1998 Ducati Superbike 996RS: They Donâ€™t Get Much More Rare Than This! 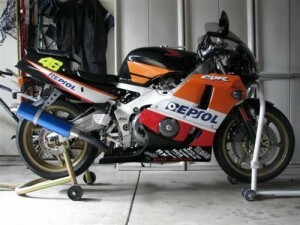 : Collector race cars and bikes are not really an arena Iâ€™m well versed in, but one thing is for sure: Itâ€™s a very rare machine anyway, and itâ€™s been ridden by Troy Bayliss. Itâ€™d look great parked under the Christmas tree Iâ€™m sure! 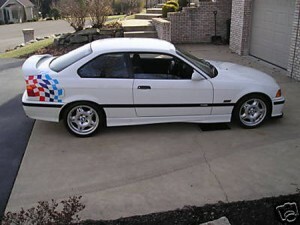 2000 BMW e39 M5 For Sale with only 4k Miles! 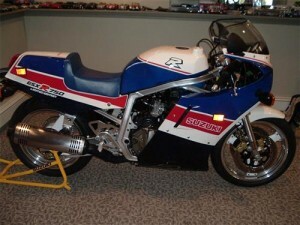 : Iâ€™m just saying, if my lotto ticked gets punched this week, Iâ€™d take this over the newest version. 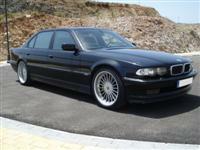 If I remain mortal without the winnings, I might still think a well looked after used e39 M5 might be in the cards considering they now hover in the low 20â€™s for asking price. 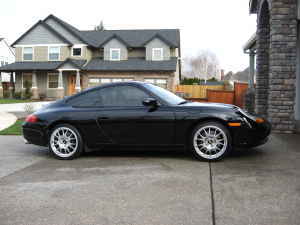 Two Porsche 944â€™s For Sale: Less Than 50k Miles Combined! 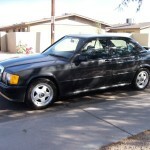 : I realize the prices are steep, but the pictures really seem to demonstrate two really clean and original cars. Those interior pictures could be from a brochure. Considering these cars are practically new, they could be considered a cheap means to nearly new Porsche ownership compared to the MSRP of todayâ€™s new Porsches!